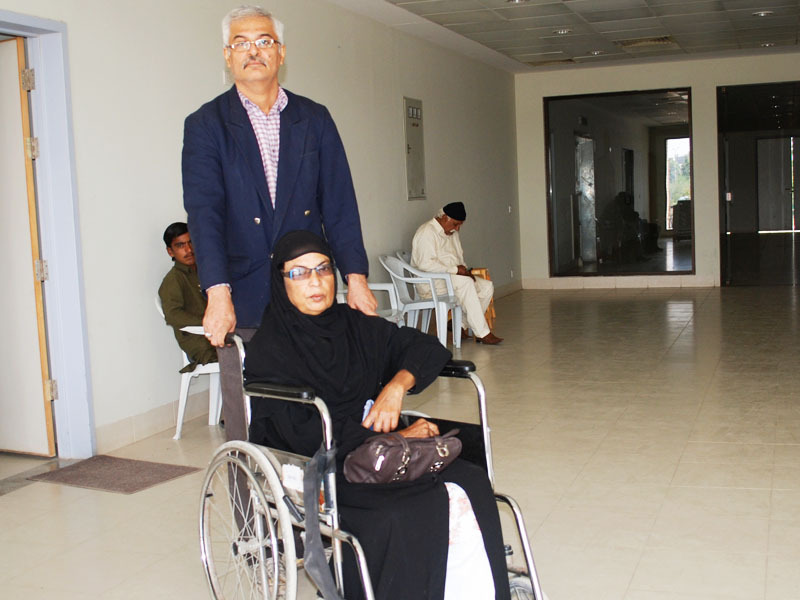 The whole SAARC Countries have similar situation of increasing number of patients needing Dialysis or Transplantation. 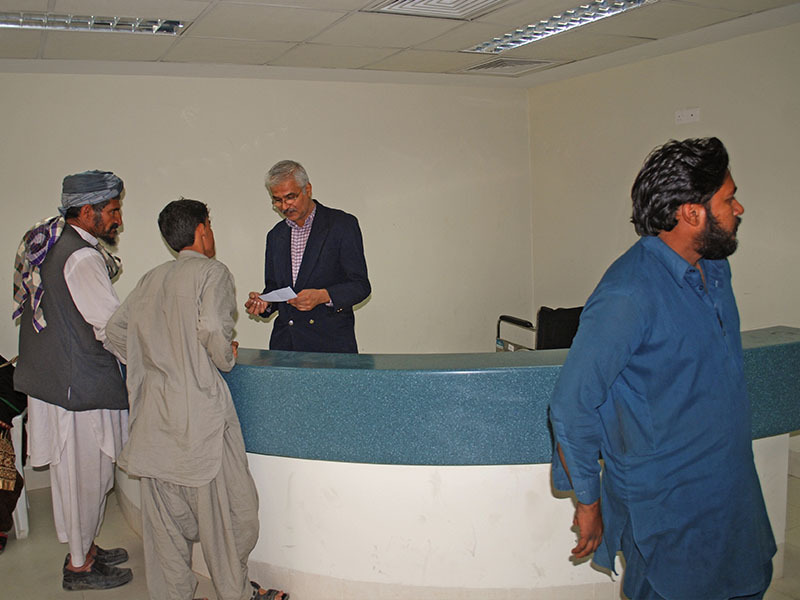 was completed and submitted to HEJ Research Institute of University of Karachi. and reduce output, if there is loss of water. Salts like Sodium, Potassium, Chloride. 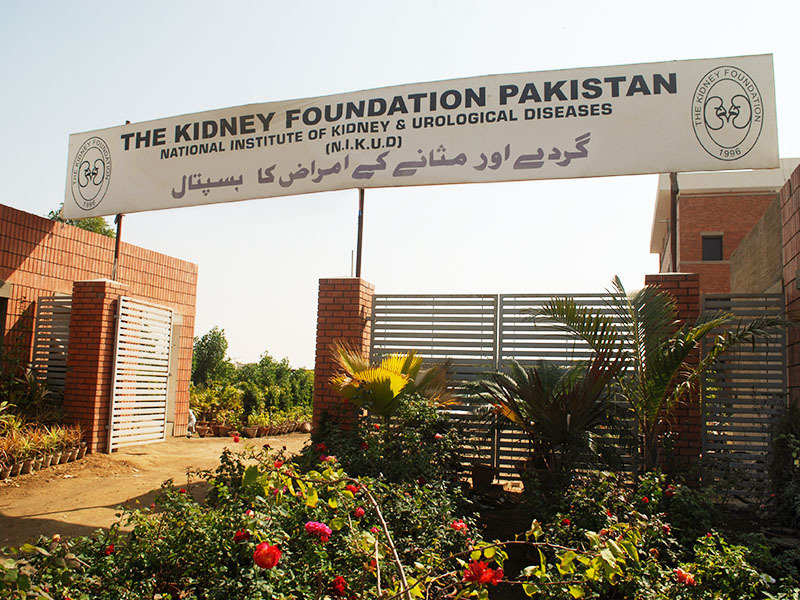 The Kidney Foundation was established In 1996 by a group of people namely late (Justice) Dorab Patel, Dr. Prof. Atta-Ur-Rahman, Justice (R) S. A. Sarwana, Late Dr. Sarwar Jahan Zubairi, Mr. Izhar Burney, renowned journalists, Prof. Dr. S. A. Jaffar Naqvi and Late A. Razzaq Tabba (A industrialist of repute). Please accept my sincere thanks to the people.I will recommend that everyone gets treated here and receives extraordinary care. 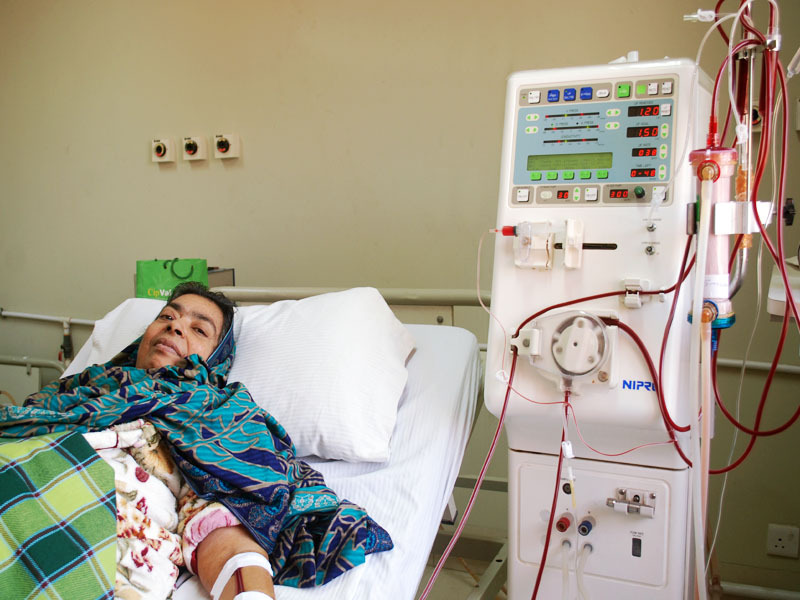 Acute reversible kidney failure can be treated with good results in about 50% of cases, if appropriate treatment is available at the earliest the outlook has improved. Insist your doctor to take BP and Urine examination whenever you visit your primary physician for any illness. 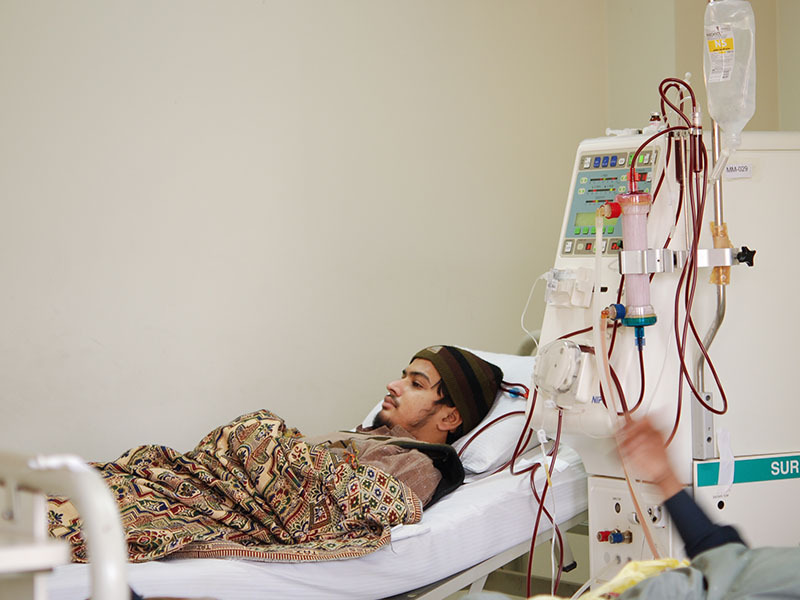 Dialysis has to be performed until a suitable transplant is available by relative. 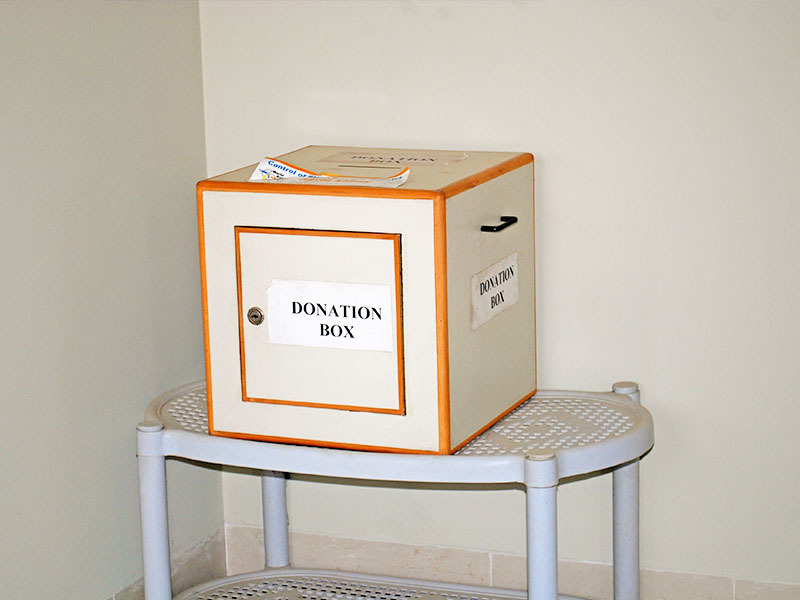 Good dialysis ensures a good transplant result, dialysis has to be 4 hours duration and 3 times a week. No particular restriction. 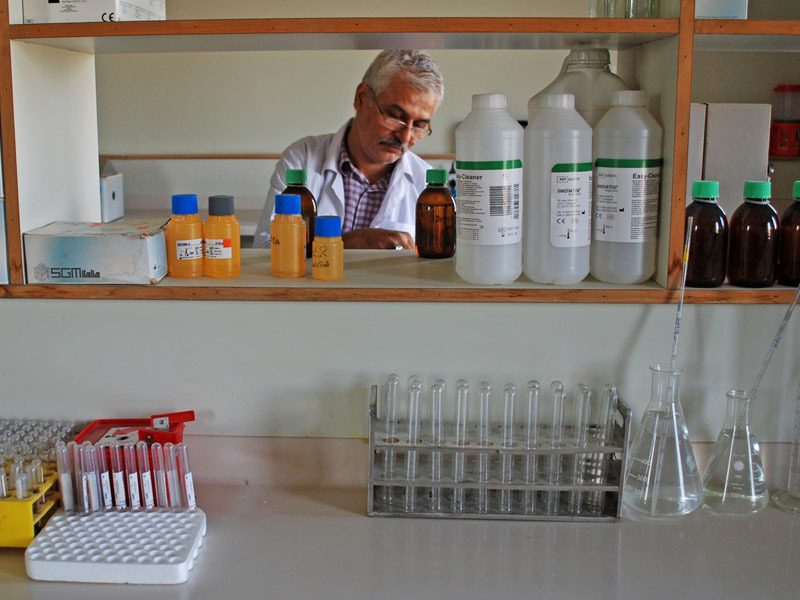 Lower fluid is restricted to 500ml to 700ml + urine output. Whatever patient wants like Citrous fruits etc. can be taken before dialysis. Blood pressure drugs must be taken regularly but not on the day of dialysis. Blood pressure must be maintained 120/70. Pre and Post dialysis pressure should be maintained at the same level. 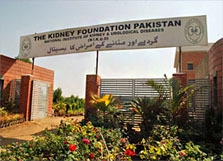 The Kidney Foundation started screening program in the province of Sindh, where a team. 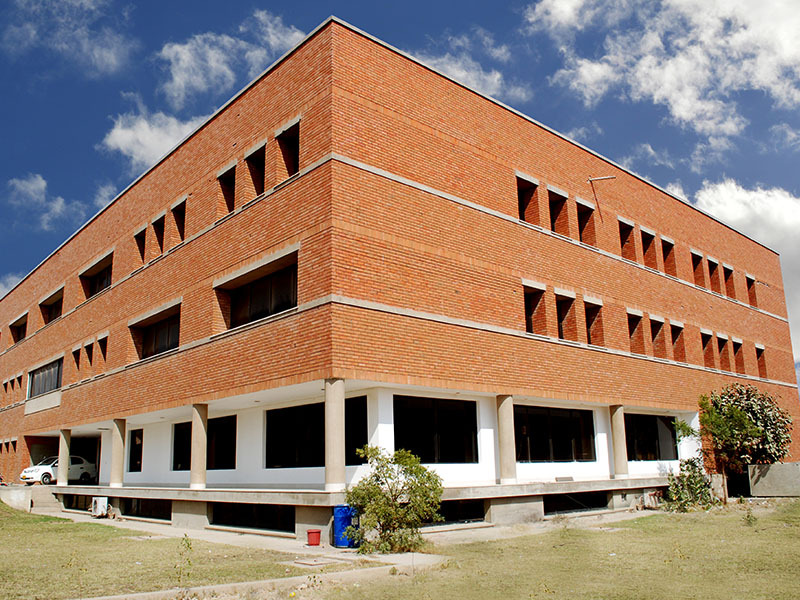 National Institute of Kidney & Urological Diseases (NIKUD), University of Karachi. Gate No.4, Haque Nawaz Jhangvi Road, Karachi University, Karachi.